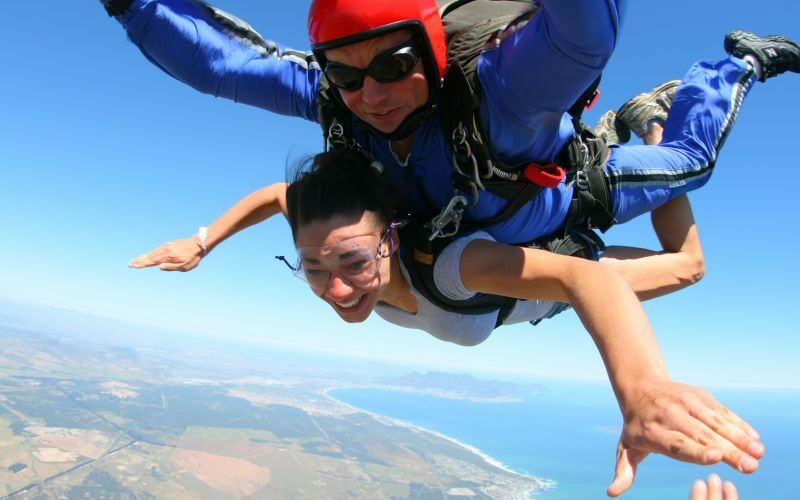 Besides our beautiful landscapes and majestic mountains, Cape Town also offers some of the most exciting activities for adventure travellers and adrenaline seekers. 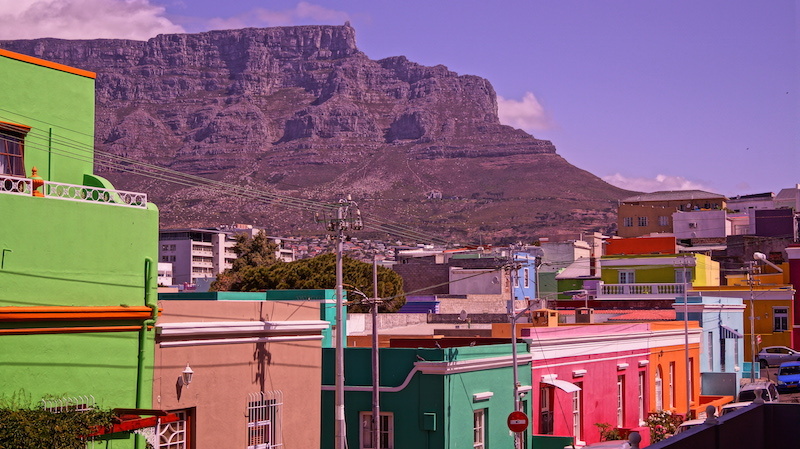 From paragliding off Lion’s Head to coming face to face with a great white, the Mother City is the ultimate destination if you’re looking to do something out of the ordinary. Skydiving is something that features on many a person’s bucket list – but not everyone is able to take the leap. If you have never skydived before (and hey, not many people make it a hobby), a tandem introductory skydive will see you strapped to an experienced instructor for the absolute ride of your life. Just a 35 minute drive from the city centre, the nearest skydiving drop zone boasts some of the best views in the world from altitude which are sure to get your adrenaline pumping and give you memories to last a lifetime. Head to Sea Point promenade (just around the corner from us) on any clear day and you’ll be able to spot people paragliding from the top of Signal Hill. 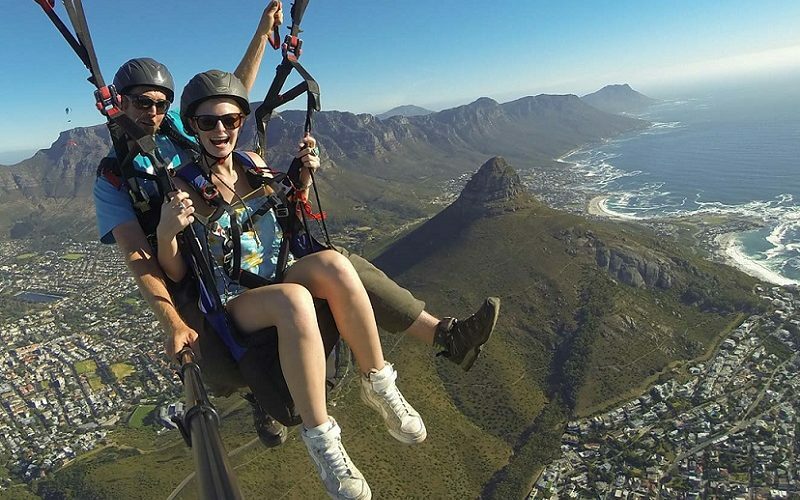 Paragliding is the perfect way to see the city from a new perspective, feel your feet dangling in the air and soak up the stunning views before landing gently on the busting Sea Point promenade. This is one of the most popular activities to experience in Cape Town so avoid missing out and make sure you ask us at reception upon check-in so we can organise it for you. 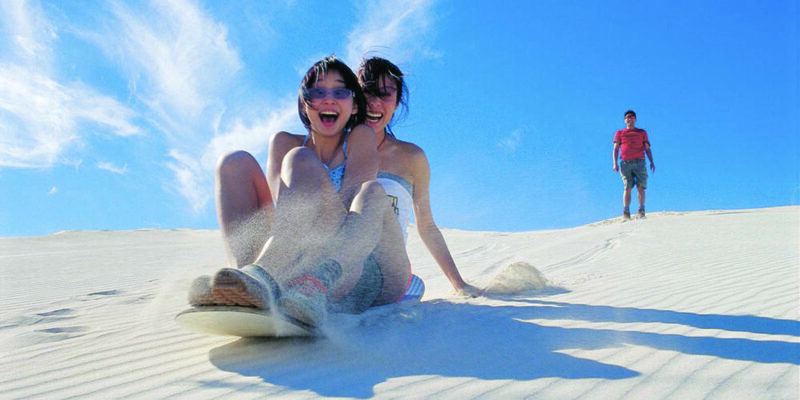 If blasting down a white sand dune and having a heap of fun at the same time sounds up your street, you can’t miss out on sand boarding while exploring the Mother City. Around a 40 minute drive from the city, you will find 35m-high dunes in Atlantis and, after a short tutorial, will have the chance to feel the breeze in your hair as you slide down them while gliding at high speed. No experience is required but just a little tip, there will be sand everywhere (shocker!) so keep your mouth closed. How do you fancy a once-in-a-lifetime thrill that gets your adrenaline pumping and gives you goosebumps? Just a two and a half hour scenic drive from Cape Town lies Gansbaai, a fishing town known as the great white shark capital of the world. People travel from across the world to get up close (but maybe not so personal) to one of the greatest and most endangered predators in the ocean. The ultimate experience to make your hair stand on end and one definitely not to be missed. If you haven’t heard of kloofing, it’s when you move down a canyon and take a variety of outdoor activities along your way such as climbing, jumping, swimming and abseiling. 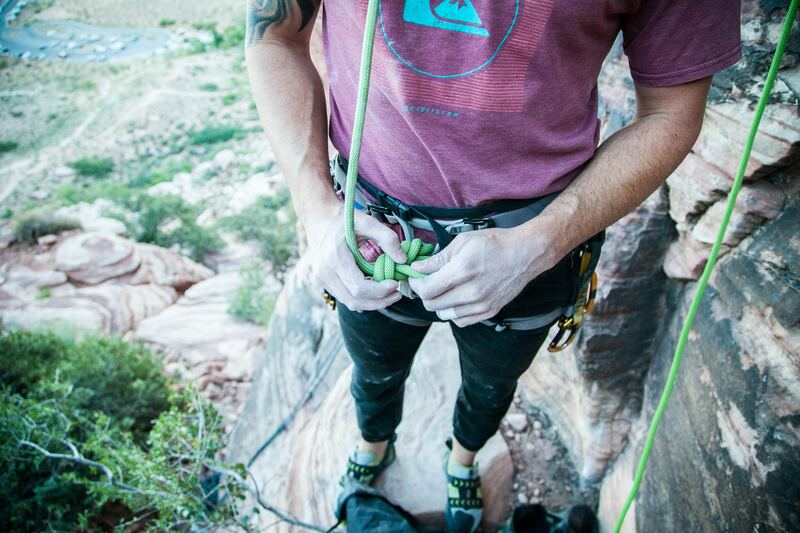 Once you’ve received training from professional guides, you can quite literally leap into an adventure. Whether you want to rope down a waterfall or jump from one pool to the next, there is something for every skill level and ability. One thing is for sure, if you’re looking for a challenging and exciting adventure, this is the activity for you. Love surfing but want to take it to the next level? The warm windy waters of the seaside town of Langebaan’s famous lagoon is the perfect place to try our kitesurfing for the first time. 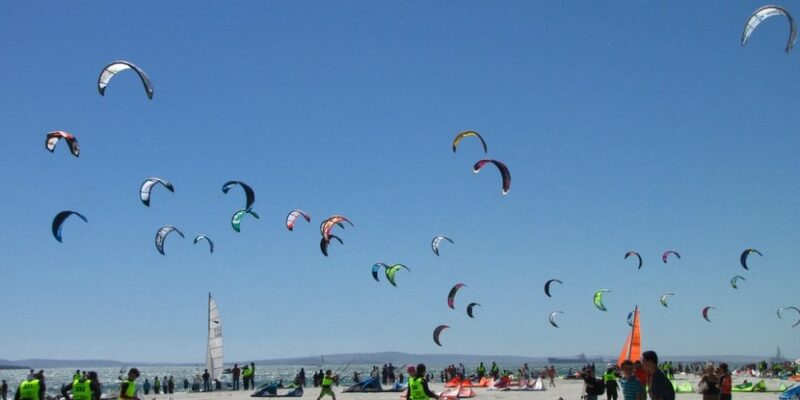 During our summer months from November to April, Langebaan is known as the most ‘wind sure location’ in the world, offering the ideal environment to go kiting in the ocean. It’s also one of the best places for beginners to start out – do you need any more reason to go? 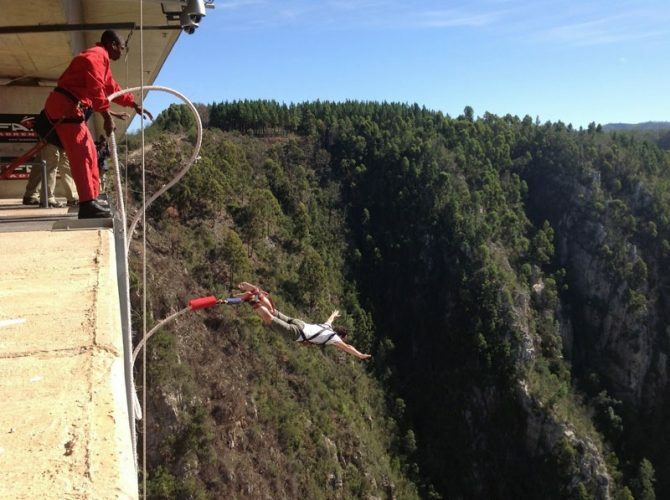 Recognised as the ‘highest bungee from a bridge’ in the world, Bloukrans Bungee is a South Africa ‘must do’. The views of the Bloukrans Valley from Africa’s highest bridge are all the more majestic for throwing yourself off more than 200 metres (right?) and is sure to give you the adrenaline rush of your life. It is definitely set to give you a head rush and all aspiring adventure seekers need to tick this off their list. Last but not least is one of the world’s highest abseil experiences – and it’s definitely hard to beat. 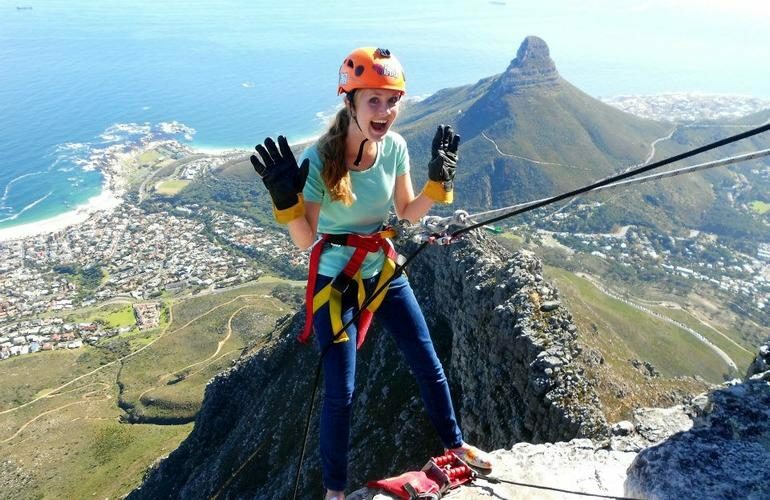 With the Atlantic ocean below you and incredible views of Robben Island, Camps Bay and Lions Head surrounding you, the 112m abseil off Table Mountain is unmissable for those with a passion for adventure (although maybe not if you aren’t a fan of heights!). 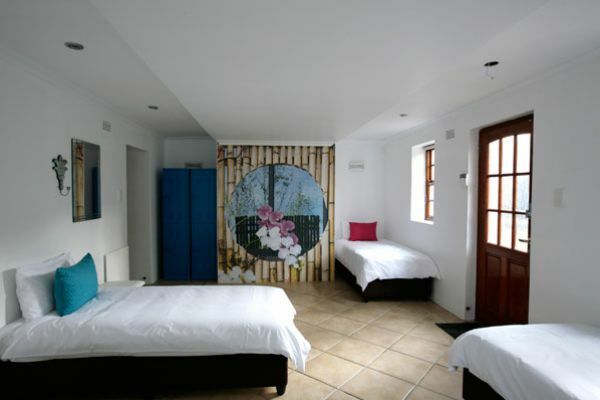 Taking about an hour to complete, it also allows you plenty of time to head to the beach and relax after the ultimate thrill in the Mother City. So, there we have it – eight adventurous activities you can have in Cape Town which will get the blood pumping. Thinking about doing something unique and daring during your time exploring our city? Just drop us a message prior to your stay – or ask our friendly staff at reception – and we’d love to help you organise an unforgettable experience. Be sure to use the code HAPPYDAYS when booking directly for a 20% discount too!